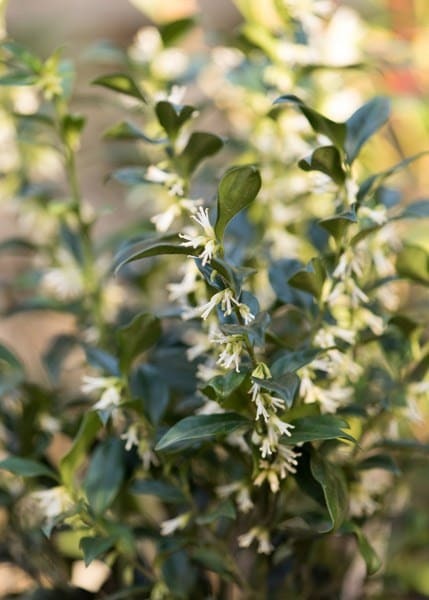 Sweetly scented, pure white flowers from December to March and lustrous, dark green leaves. 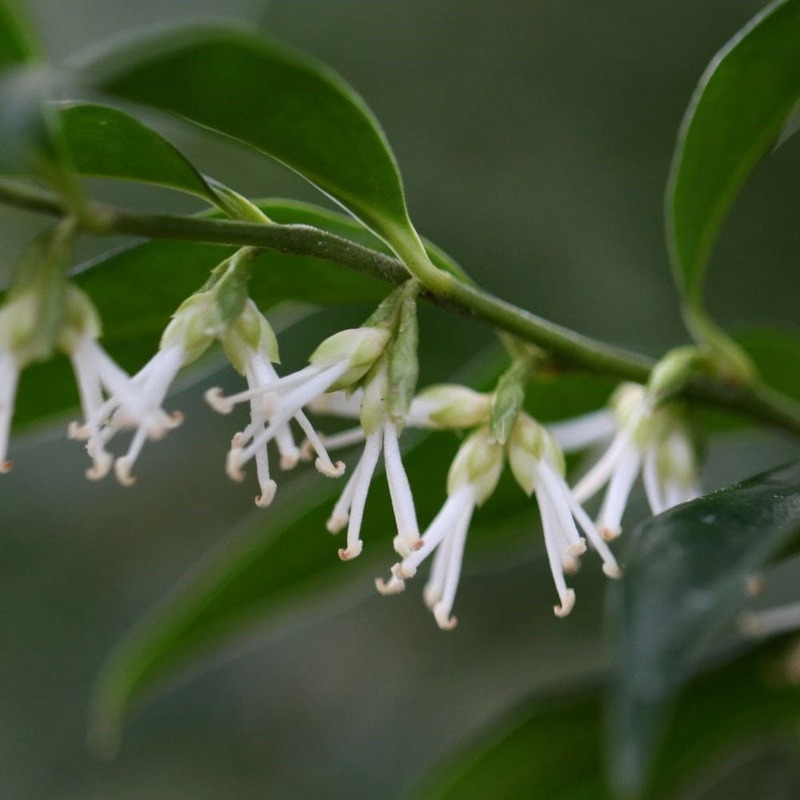 This wonderful, winter-flowering, dense, evergreen shrub is perfect for a shady border or woodland garden. To fully appreciate the fabulous, vanilla-like fragrance plant in moist, well-drained soil close to an entrance or path. Copes well with dry shade and urban-pollution. Garden care: In late winter or early spring lightly trim or prune back shoots that spoil the plant's symmetry. After pruning apply a generous 5-7cm (2-3in) mulch of well-rotted compost around the base of the plant. Bought this for some permanent greenery in a mixed border under a weeping willow. Doing well despite the lack of rain this summer and competition for light and water. I am looking forward to seeing this plant flower.Growing well now, but did have trouble getting it started. Have put it in a pot of compost to give it a boost.I dont expect it to suddenly flower but I am a patient gardener. Plant is very small and slow growing so will take some years to be of good use as bee forage. This little plant takes me by surprise when it is looking fairly boring as a small evergreen and then bursts into fragrance with its insignificant flowers. Then in winter it has suddenly developed interesting berries. It is very slow growing although my heavy clay is a challenge for many plants. This is a hardy healthy plant which I clip lightly into shape after it has flowered and it forms a dense glossy mound shape. 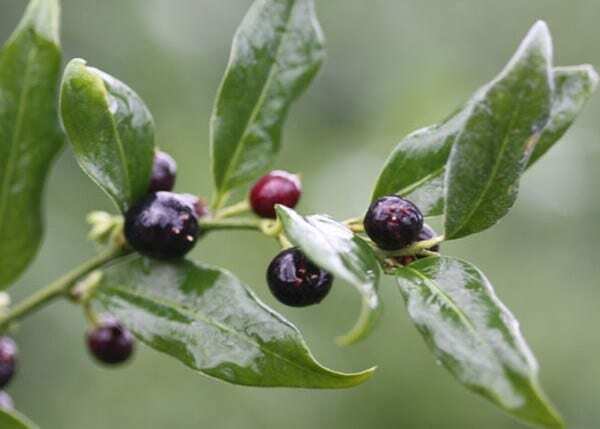 On this, in late winter early spring, it has sweet very fragrant small white flowers and then black berries. Never sad or sorrynot eaten by slugs or snails, It grows in partial shade and makes a smart structural accent at the end of a border. Love this plant which I have now had for about 10 years. I've purchased a lot of plants from Crocus and to be honest I can't remember if I purchased our Sarcococca confuse from you or not but I thought it was worth writing a review on the plant and I will be buying more from you as soon as they're back in stock and am confident the quality will be as good as everything else we have purchased. We have a north facing front garden and an area within it that never gets any sun at all, not even in the height of summer when the sun is at its highest. It was in that spot we planted some of these plants and all I can say is that they are thriving. They look fantastic all year, have grown very well and are now nicely hedged and smell amazing all through the winter. They really are the perfect plants for the spot. I should add that as the area in question is also up against two walls it can also get dry but this doesn't seem to matter to the plants. We will definitely be getting some more for other tricky shady areas. Hello, These can be grown in John Innes No 2 compost, and should be kept well watered. This does contain some nutreients, but usually only enough for 6 week or so, so after that you will need to feed them with a good general purpose fertiliser, following the manufacturers instructions on the bottle/packet. 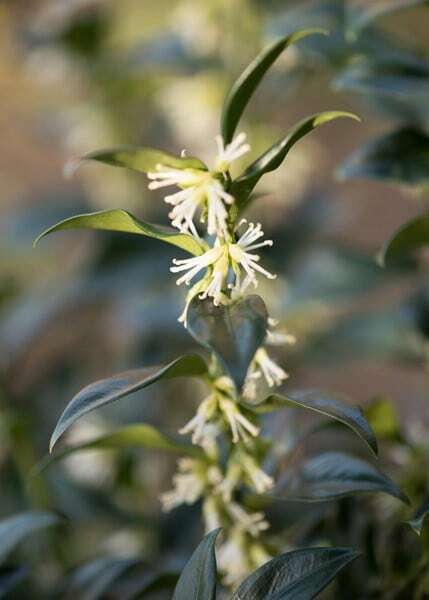 Hi my sarcococca confusa was planted in a pot 2 yrs ago when I first bought it. I think it may have got too much sun as it began to yellow. 6 months ago I placed it into dryish shade north facing in the ground yet all the leaves have remained yellow. I have fed it but it hasn't picked up, have you any advice? Hello, There are a couple of things that could be the cause of this yellowing. It may be that it needs to go into a larger pot with some fresh compost, or it might need another feed. I am not sure what you have used previously, but some fertilisers need to be applied at regular intervals. I would also make sure that you are feeding it with the right thing, and I would recommend a good balanced fertiliser such as Vitax Q4 or Growmore. Unfortunately now though it is getting a little late for feeding as you do not wait to encourage lots of soft new growth before the frosts, so it may have to wait until spring next year. Hello there, have had this plant for 4 years and it refuses to grow! I planted in ground but it started to look really ill so dug up and moved to another location, didn't do well at all so dug up and potted it, it is looking much healthier since potting but it hasn't grown, I added some root grow when potting as the root system was pretty lame, I have it in a mixture of potting compost, John Innes No3 with a little grit sand and lots of food. Everything in my garden is lush and growing like crazy, it is only the sweet box and a Nandina that are giving me this grief. Please help! Thank you. Hello, It has to be said that this is not the fastest growing plant in the world, so you do need patience - and unfortunately, lifting and moving it may have slowed it down even further. Hello there Yes you can plant and prune this plant to create a hedge, - I would plant at 30cm intervals. How fast it will grow is hard to say as many external factors can affect the growth of a plant, such as how much water it has, or the nutrients etc. but it is quite slow growing normally. Hope this helps. 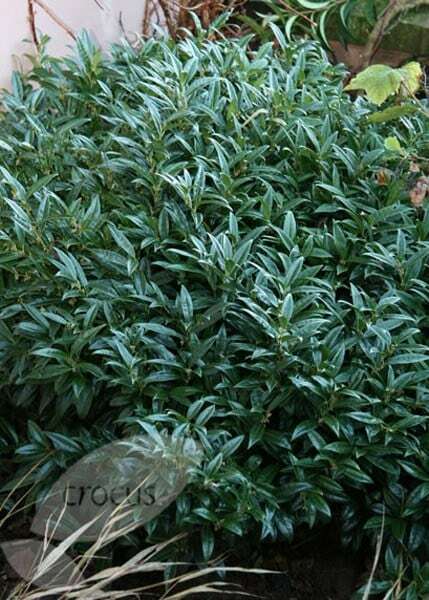 I am thinking about planting a hedge of sarcococca confusa around a bay window. I would be grateful for advice about spacing. Come the autumn when the flowers may be fading away, and the lipstick-red, sombre-burgundy, orange-peel and mustard-seed foliage is at it's best in the autumn sunshine, green foliage begins to glow, lifting the spirits on the first really cold mornings.